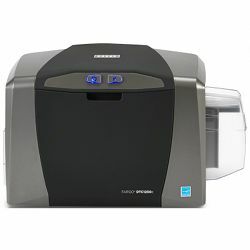 IDSuperShop is proud to offer HID Global Fargo ID card printers to our customers nationwide. 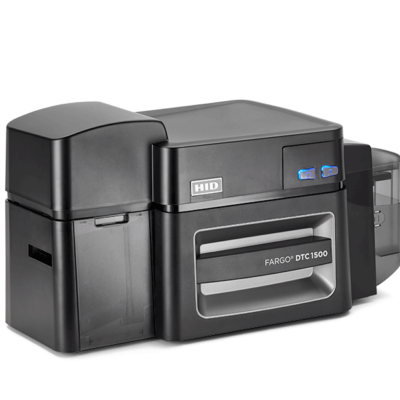 As the industry’s leader in secure ID card printers, Fargo is the single brand we recommend for use with HID proximity and iClass smart cards. 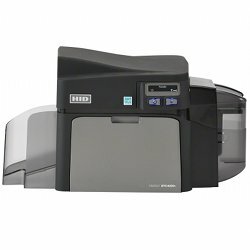 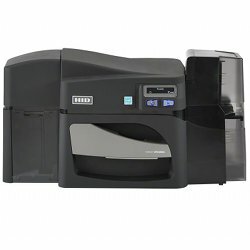 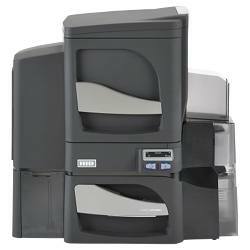 We also carry a wide selection of HID Global Fargo ID card systems and HID Global Fargo printer ribbons. 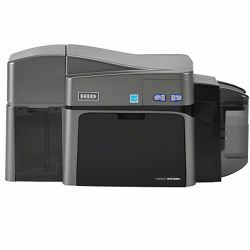 We provide excellent customer service and all of our printers come with Free Lifetime Technical Support to insure your success!